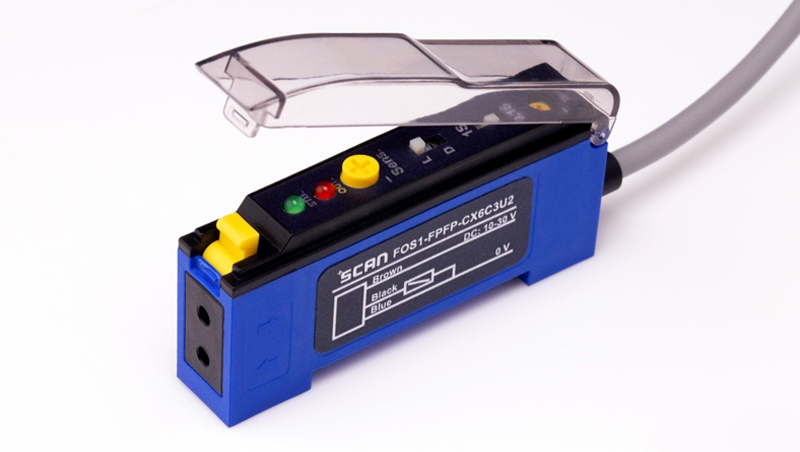 The original fiber optics amplifier (FOS1) has been in our product lineup for over 15 years. In 2018 we created its replacement. The new FOS1 contains the same reliable electronics and the simple to use interface. Building upon these strengths, it is now powered with improved optics that results in about +20% SN in our testing, and a refined clamp providing better grip onto the fiber cable. Please contact us for more information.